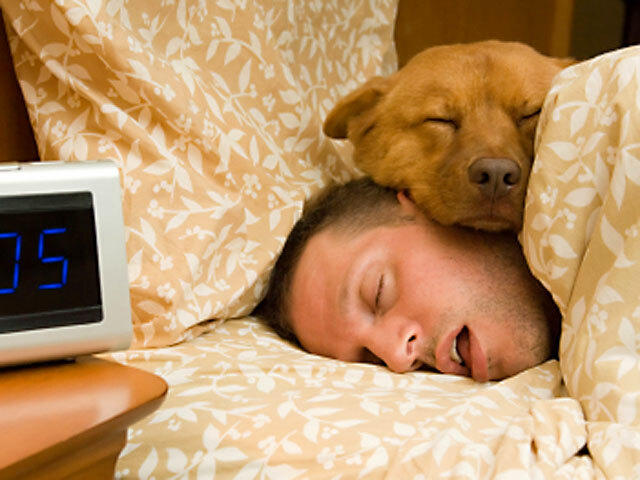 The Centers for Disease Control and Prevention has issued a new report on sleep. With an estimated 50 to 70 million adults in the U.S. suffering from chronic sleep loss and related disorders, it's important to take note. CBS News correspondent Susan McGinnis reported 35.3 percent of the 74,571 adults in 12 states surveyed in the sleep study said they get less than seven hours of shut-eye a night. In fact, 38 percent of those surveyed said they doze off at least once during the day. Ronald Harper, professor of neurobiology at UCLA Medical Center, told CBS News, "If you don't get enough sleep you get stupid. Your memory is deficient. And also your thinking gets clouded." McGinnis observed it turns out some are nodding off at the worst possible time. Nearly five percent admitted to falling asleep while driving -- a scary statistic for anyone traveling on the road. Drowsy driving causes an estimated 1,550 deaths a year and 40,000 injuries. Harper said, "The people who work in this field have equated driving sleepy with driving drunk, because the consequences are the same." Problems with a lack of sleep don't end there, other complications include: obesity, diabetes, hypertension, difficulty concentrating and memory lapses. If there's one thing this study tells us, McGinnis said, seven-to-nine hours of sleep is not a luxury -- it's a necessity.